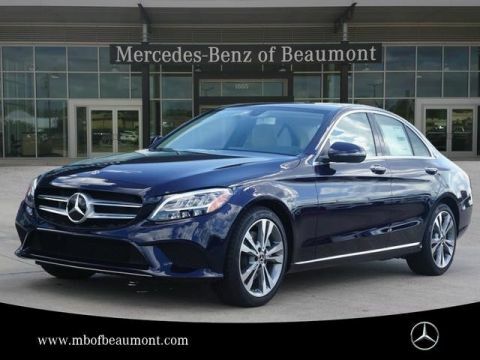 Only 1 A 220 model left in stock! 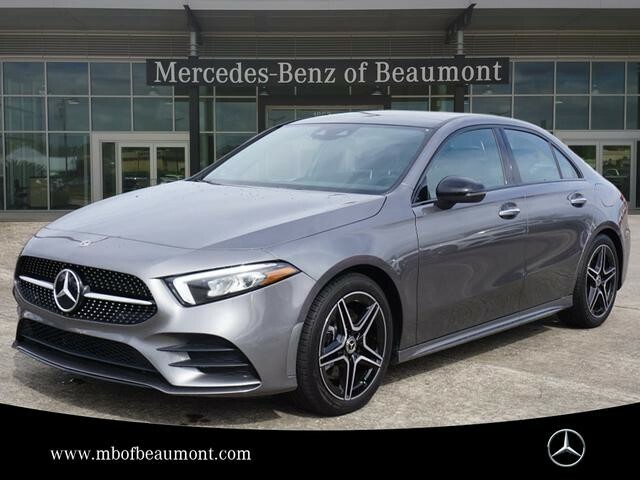 We are excited to offer this 2019 Mercedes-Benz A-Class. 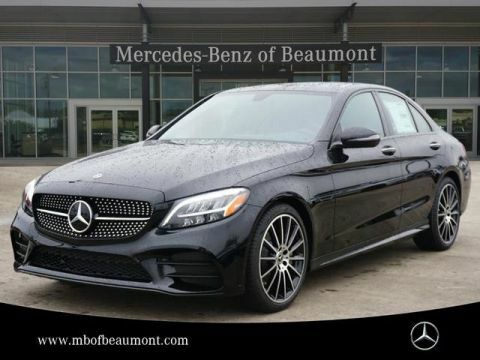 This Mercedes-Benz includes: ARRAY(0x169893d8) Navigation System ARRAY(0x16989bd0) HD Radio Satellite Radio ARRAY(0x1698a098) Blind Spot Monitor HEATED FRONT SEATS Heated Front Seat(s) LOWERED COMFORT SUSPENSION 64-COLOR INTERIOR AMBIENT LIGHTING ARRAY(0x15c4acd8) BURMESTER SURROUND SOUND SYSTEM Premium Sound System TITANIUM GREY/BLACK, LEATHER UPHOLSTERY Vinyl Seats Cloth Seats Leather Seats Premium Synthetic Seats GARAGE DOOR OPENER Universal Garage Door Opener MOE TIRES (EXTENDED MOBILITY) REAR SPOILER Rear Spoiler MOUNTAIN GREY METALLIC ARRAY(0x169896c0) Transmission w/Dual Shift Mode Split Bench Seat Floor Mats Fixed Bench Seat Bucket Seats ARRAY(0x1631b968) Keyless Start Hands-Free Liftgate Auto-Dimming Rearview Mirror Power Door Locks Keyless Entry Power Folding Mirrors Remote Trunk Release INDUCTIVE WIRELESS CHARGING W/NFC PAIRING ARRAY(0x1631b8c0) Chrome Wheels Tires - Front Performance Aluminum Wheels Steel Wheels Tires - Rear Performance ARRAY(0x1638f2d8) *Note - For third party subscriptions or services, please contact the dealer for more information. * Where do you need to go today? 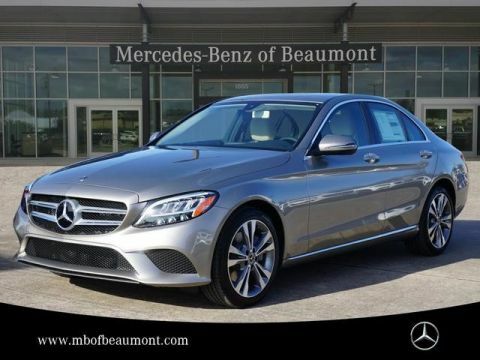 Just punch it into the Mercedes-Benz A-Class on-board navigation system and hit the road. Intricately stitched leather and ergonomic design seats are among the details in which test drivers say that Mercedes-Benz A-Class is in a league of its own We look forward to seeing you soon! Please call us for more information.